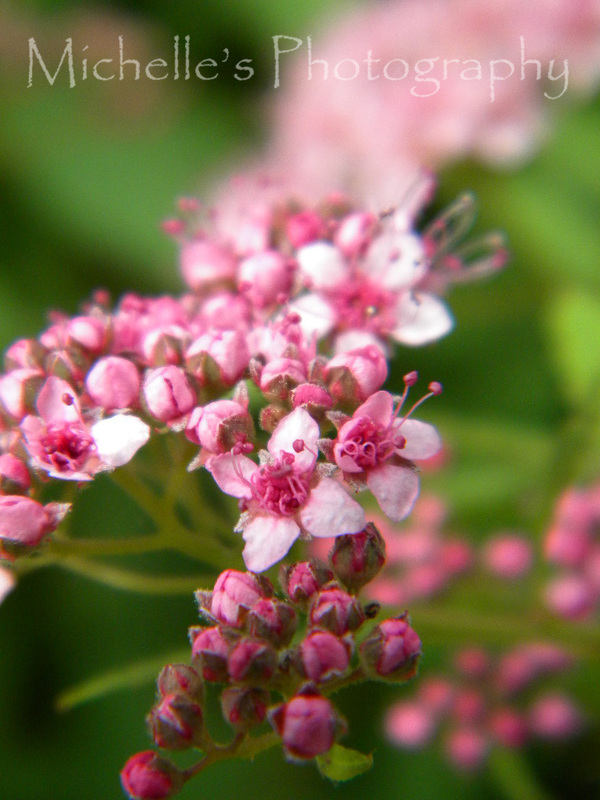 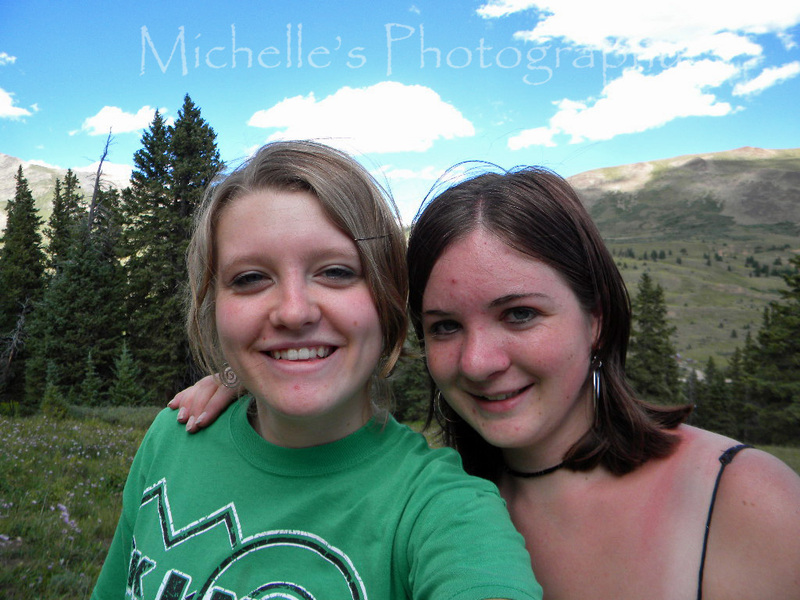 This past week I was going through all of my old pictures. 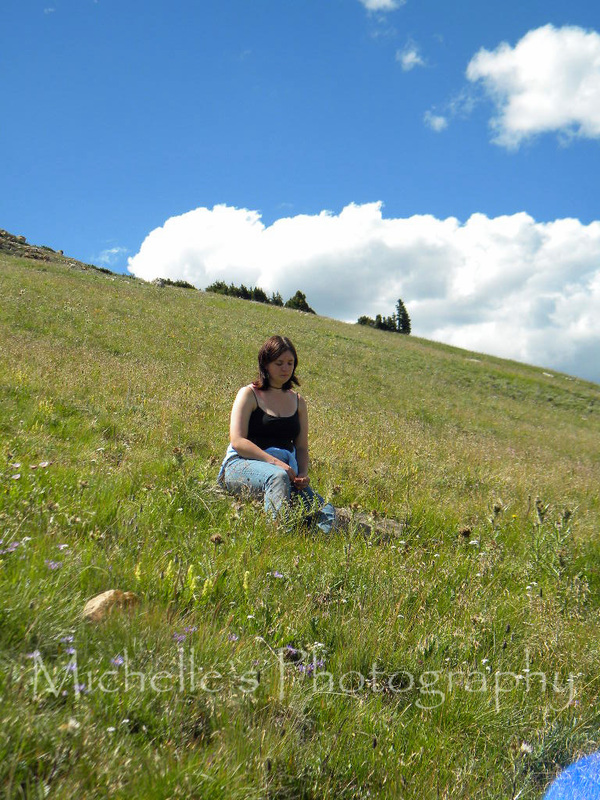 I have them backed up on discs and in my "organization" completely forgot what pictures were on what discs. I need to get an external hard drive but in any case I discovered these pictures! 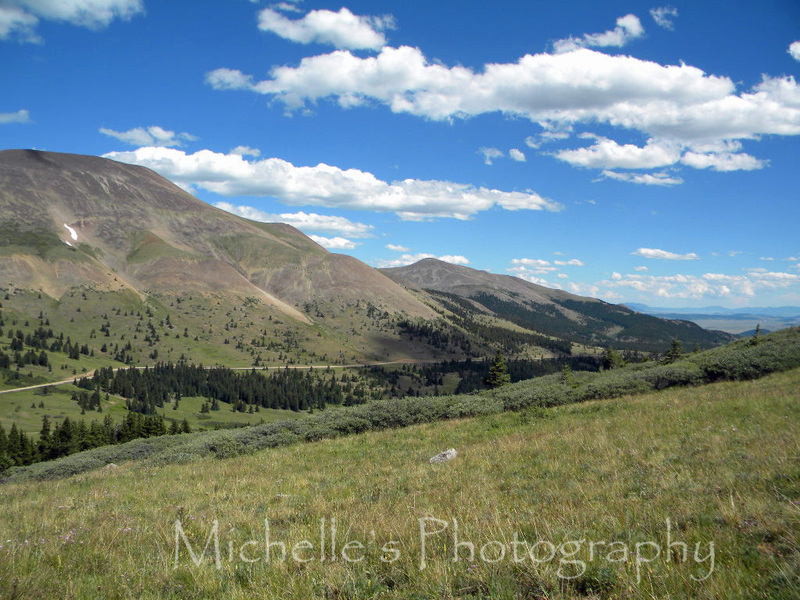 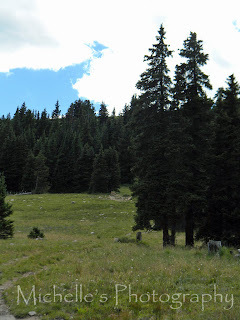 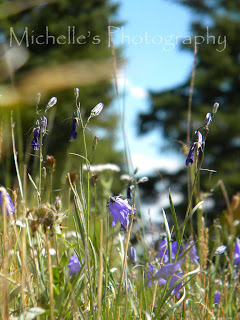 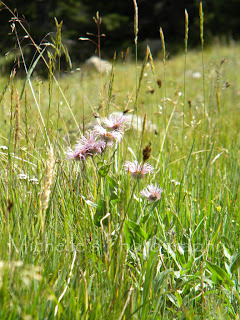 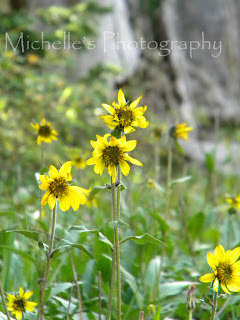 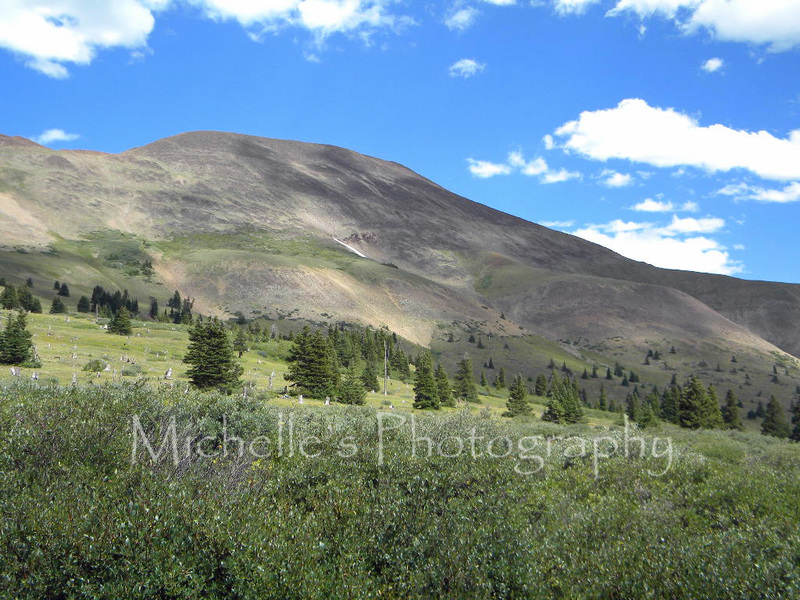 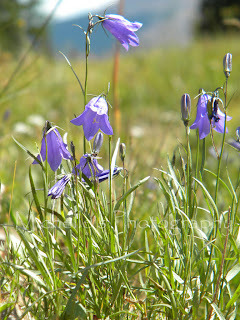 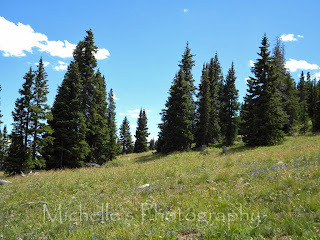 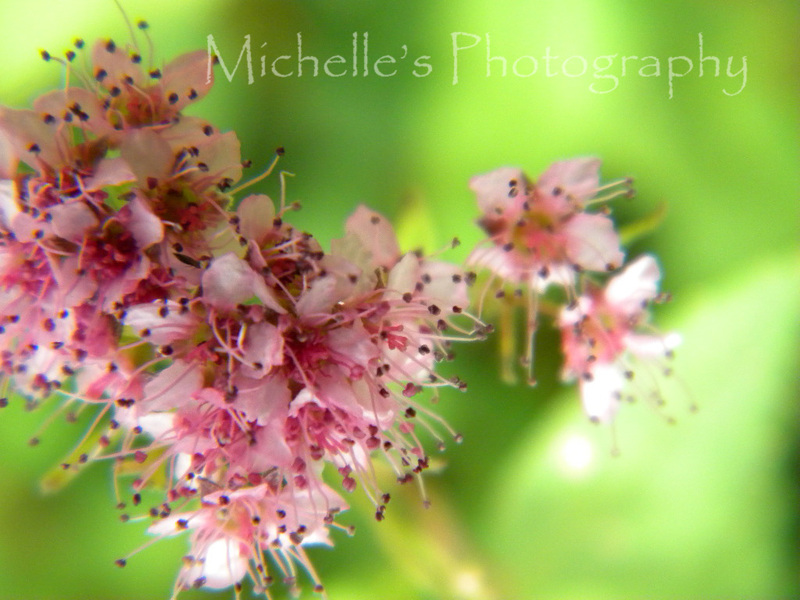 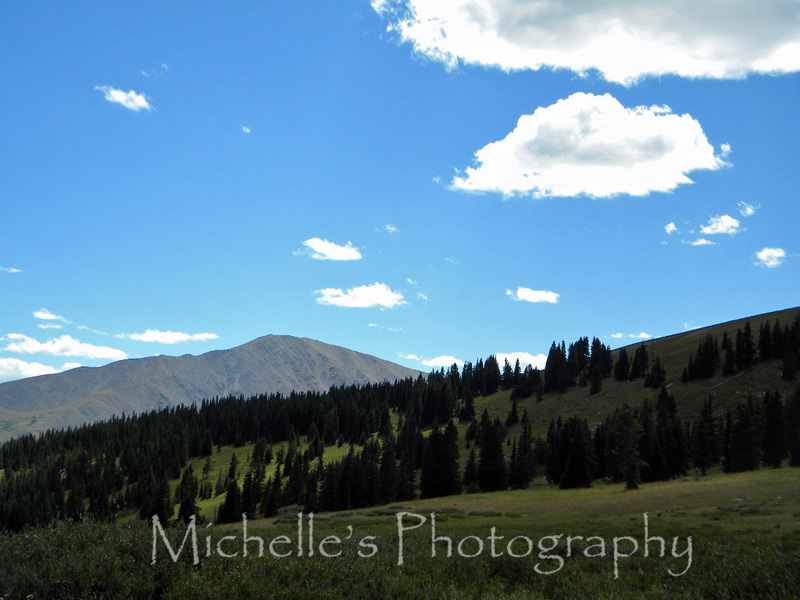 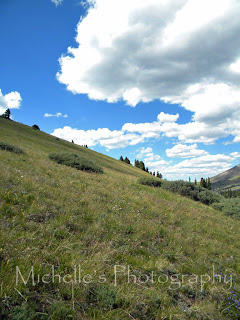 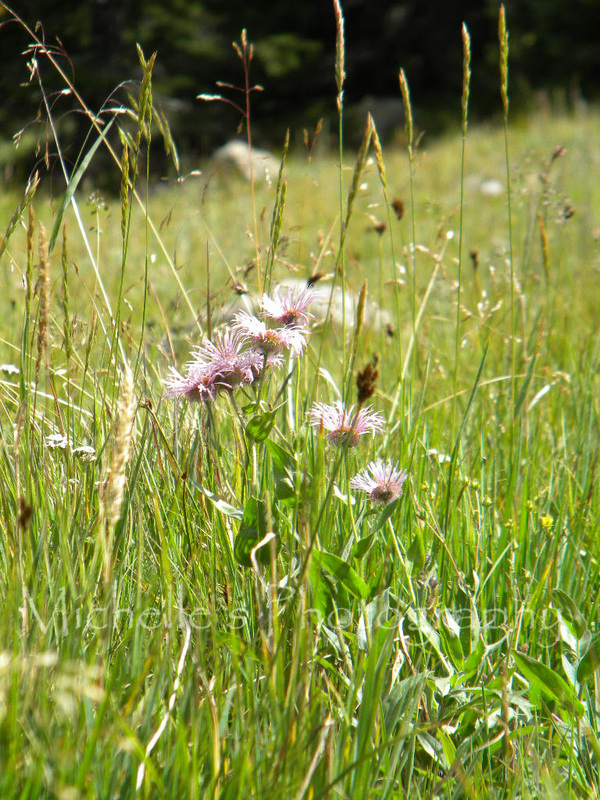 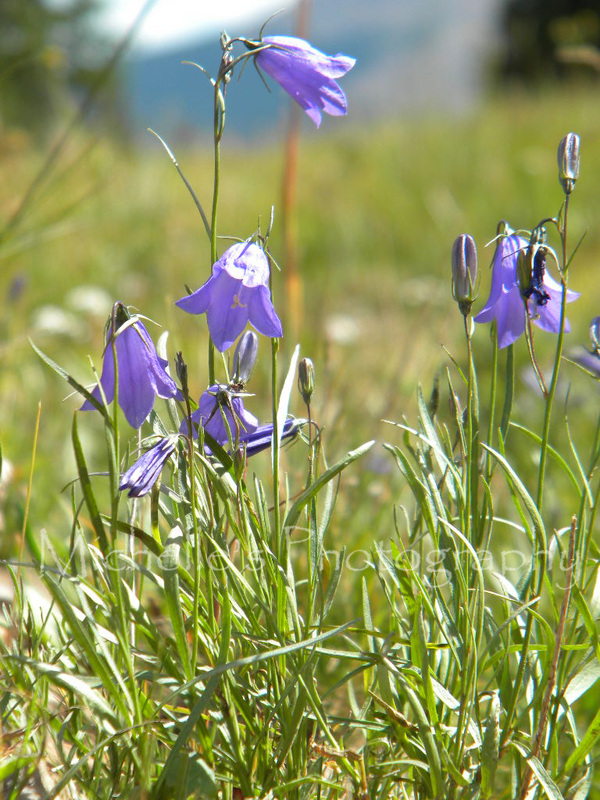 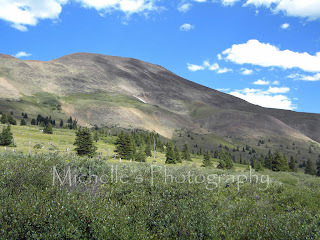 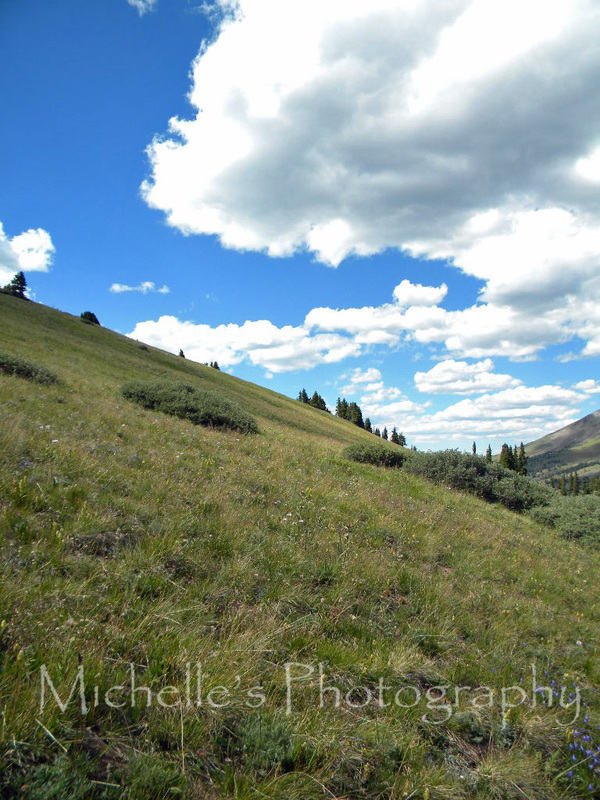 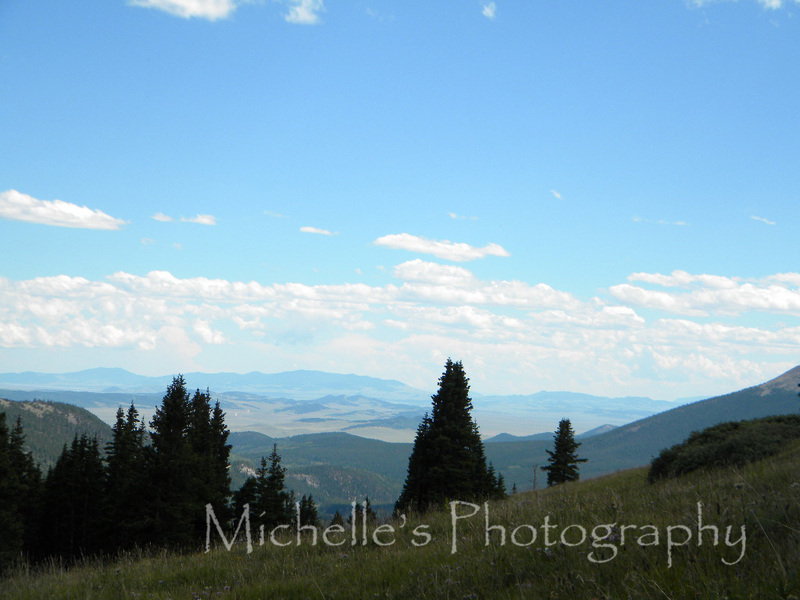 These I took a couple of years ago when we went up Boreas Pass to pick raspberries. 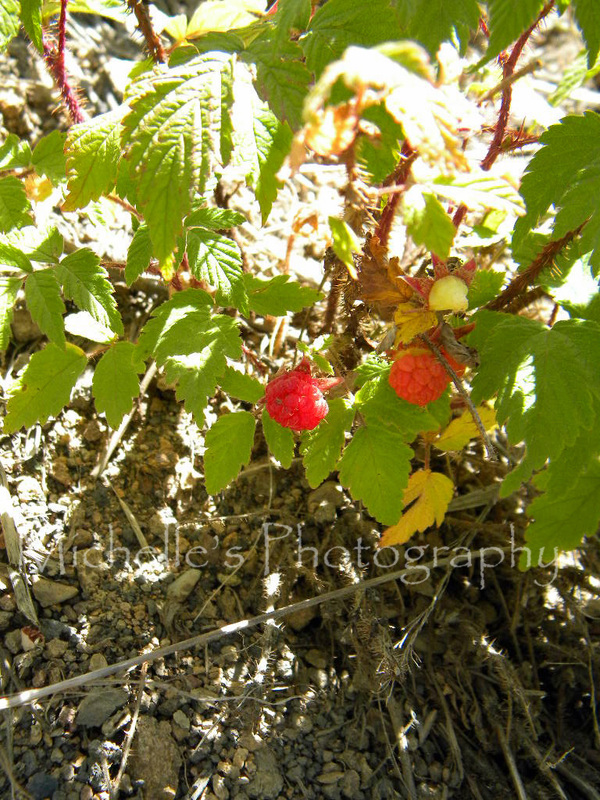 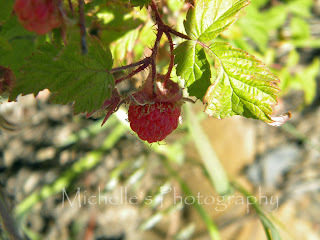 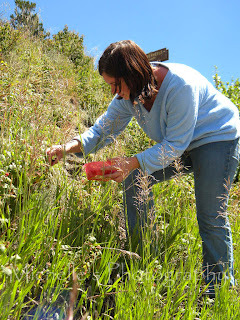 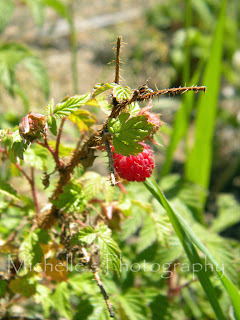 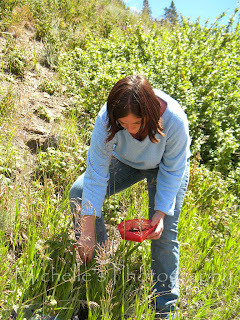 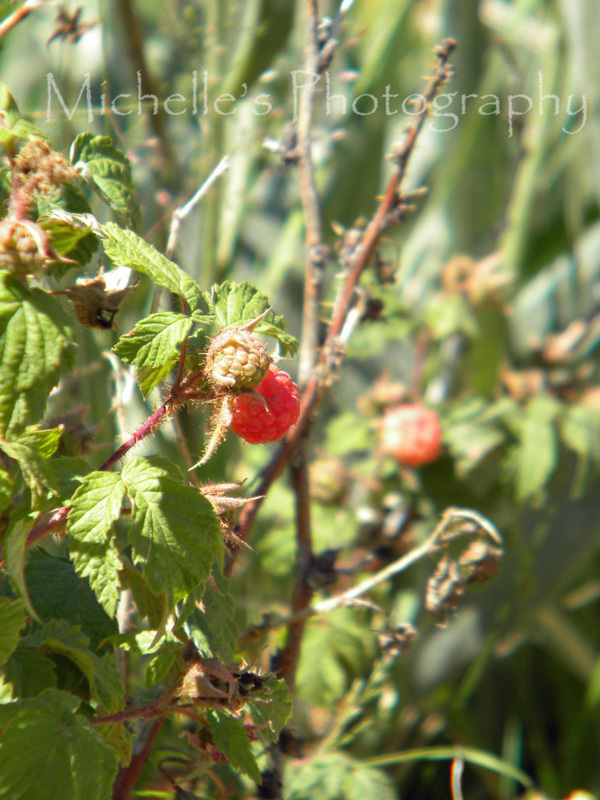 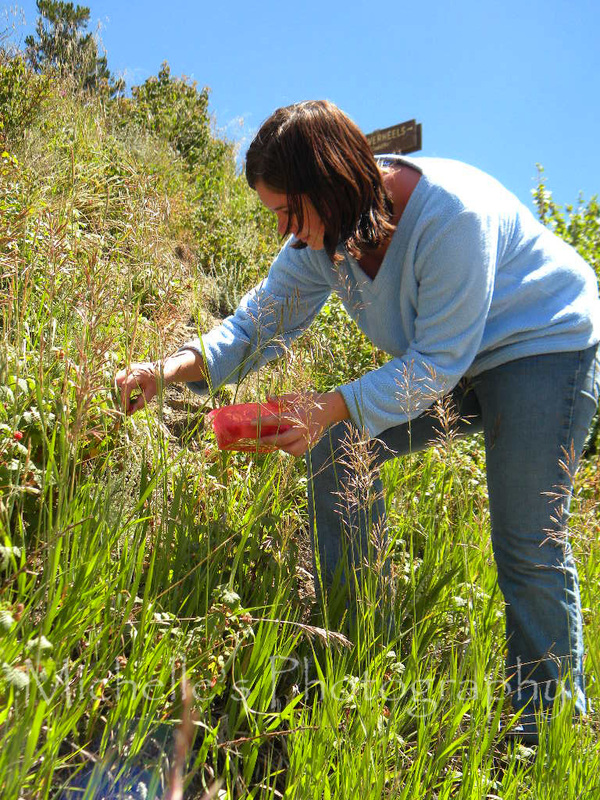 I have always picked raspberries up in the mountains with my family if we can get there before the bears do! These are the mountains I love.